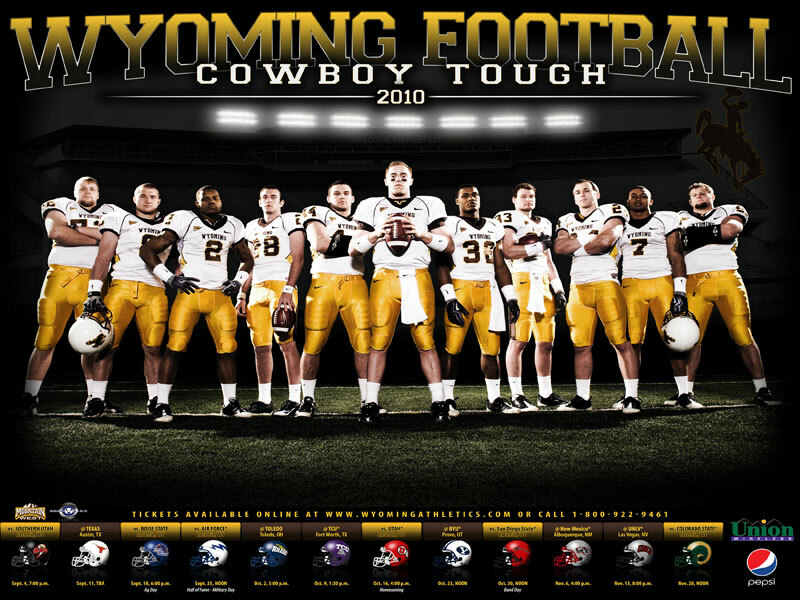 Is the University of Wyoming following this blog? I have a hunch that they are boys and girls!!! Get the poster for your own desktop right HERE.